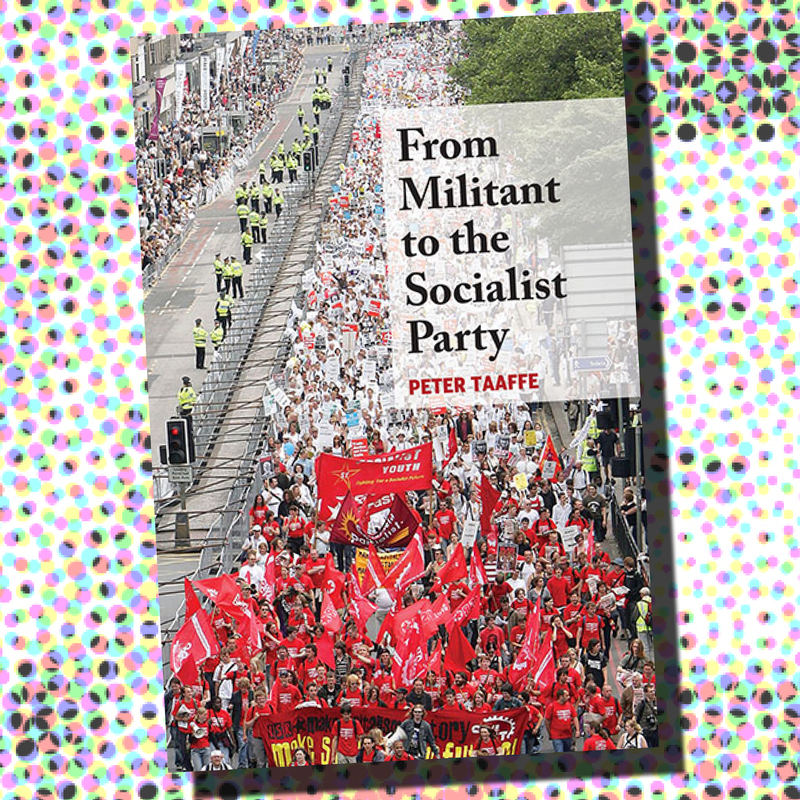 This is the first real account of Militant, its ideas, organisation and the role of prominent public figures associated with it. 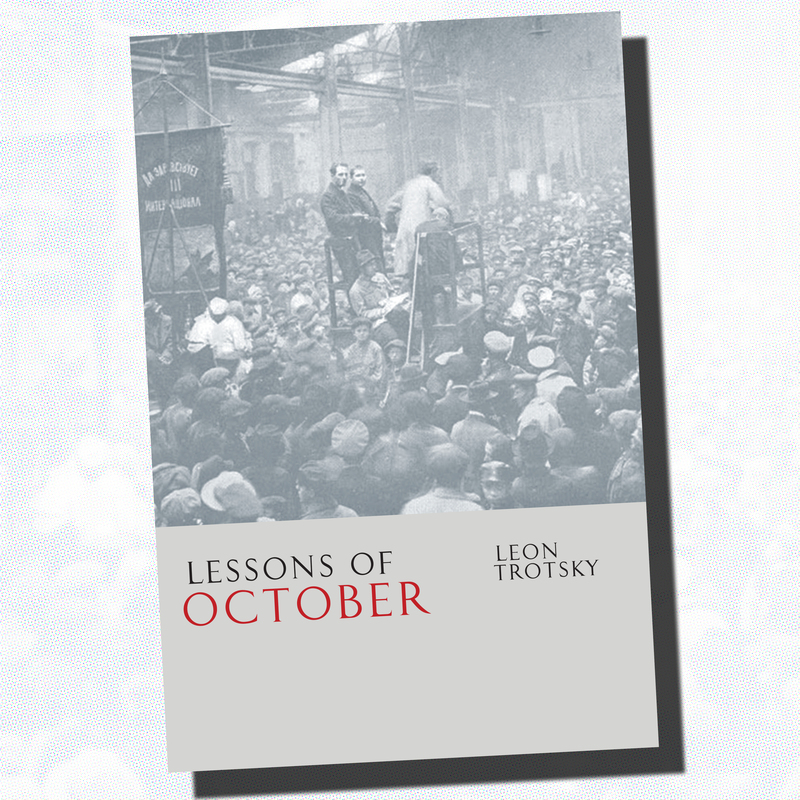 Five previous books have been written about Militant. 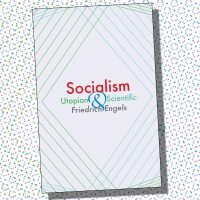 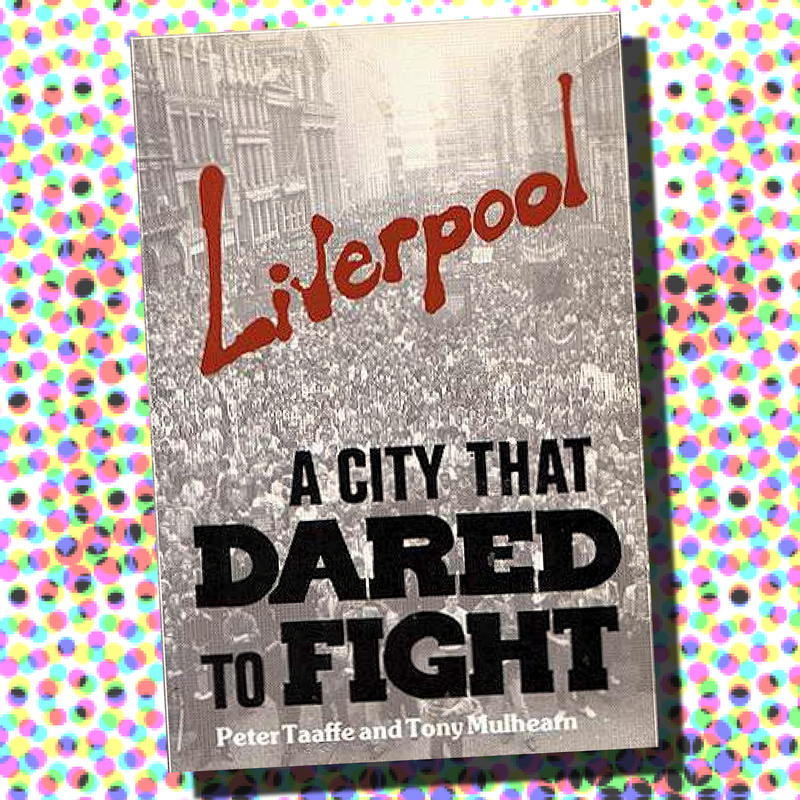 But this is the only one which gives an authentic account of how Militant played such a prominent role in Liverpool in the 1980’s and the successful battle to defeat the Poll Tax. 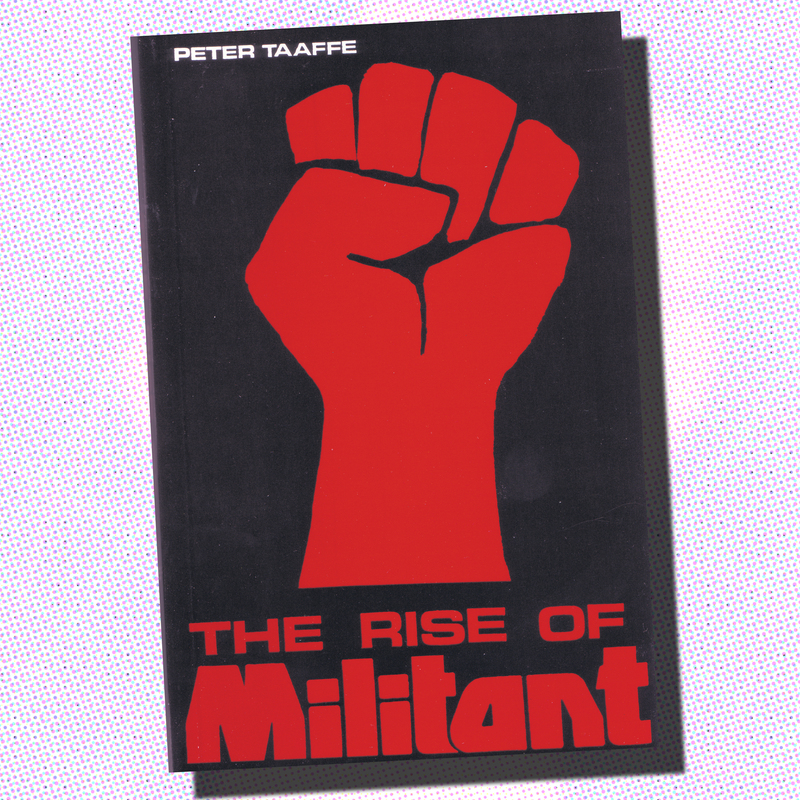 To get a physical copy of The Rise of Militant, visit our sister bookshop Left Books.